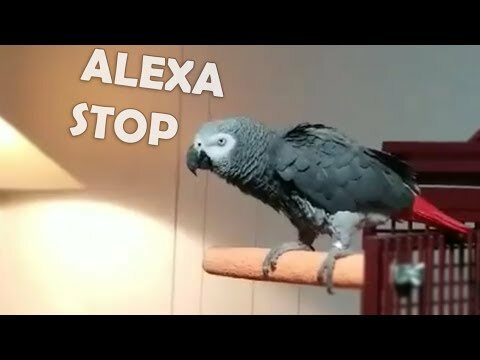 Parrot Has Had Enough of His Owner's Music! 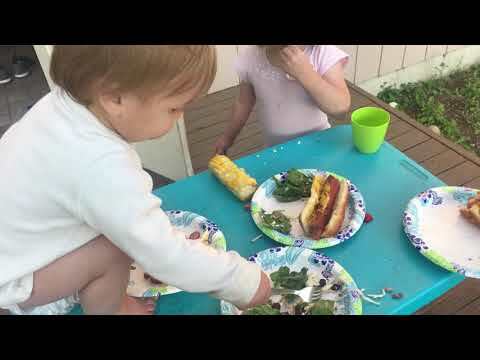 Kids REACT To Their Dads Shaving Their Beards! 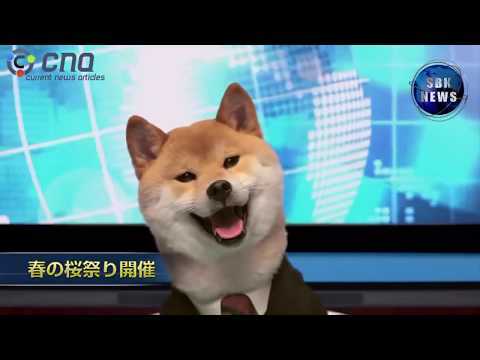 Dog in Japan Has His Own News Segment! 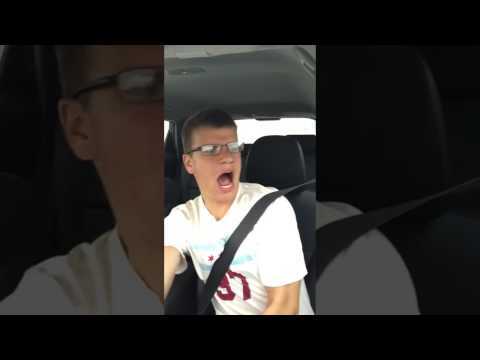 Guy Flips His Car While Singing! 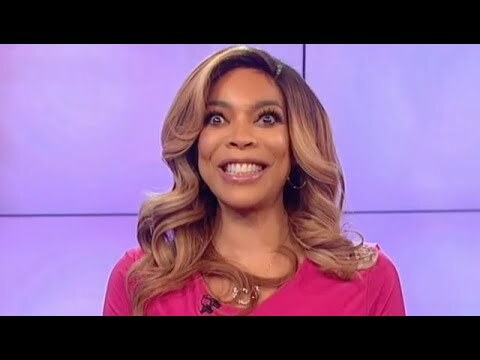 Wendy Williams Without ANY Talking At All! 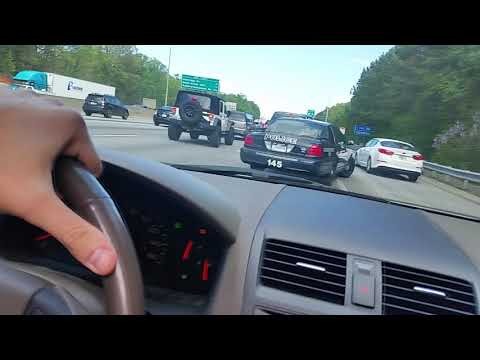 Ax Throwing Nearly Ends With a Disaster! Dancing to Queen in a Wind Tunnel! 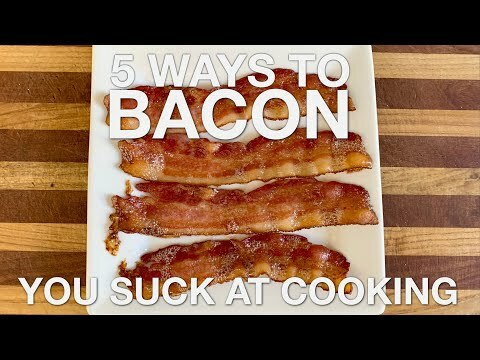 Five DELICIOUS Ways to Cook Bacon!